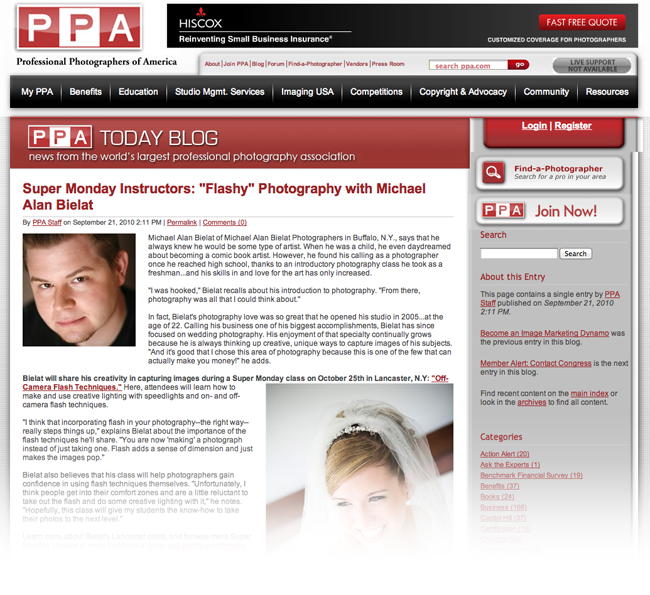 I was interviewed by the Professional Photographers of America (PPA) for an upcoming Flash Workshop that I will be teaching in October. 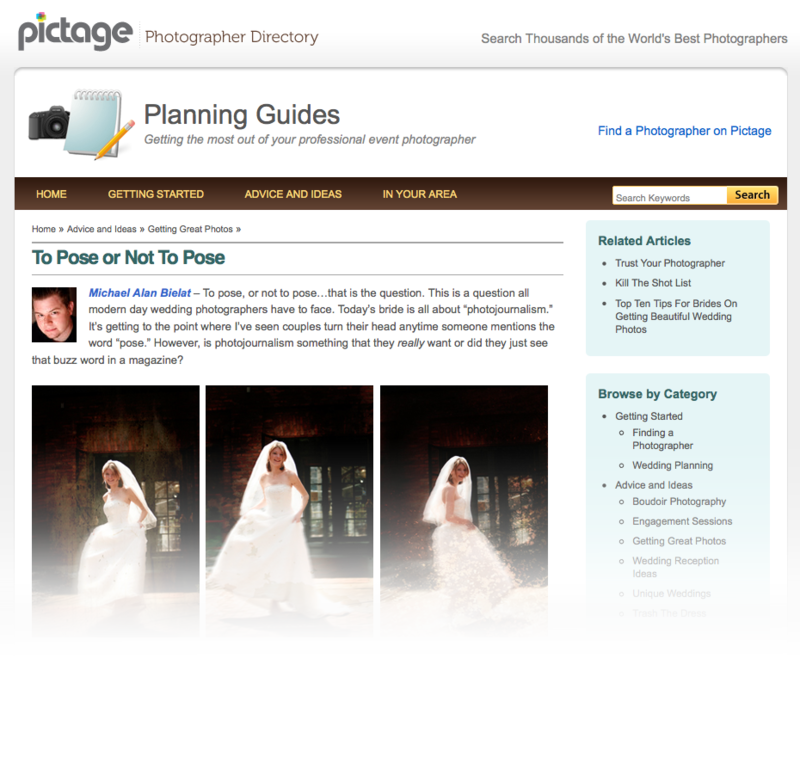 The PPA is the world’s largest nonprofit association for professional photographers, with 24,000 members in 54 countries. This association seeks to increase its members’ business savvy as well as broaden their creative scope, advancing careers by providing all the tools for success since 1869!